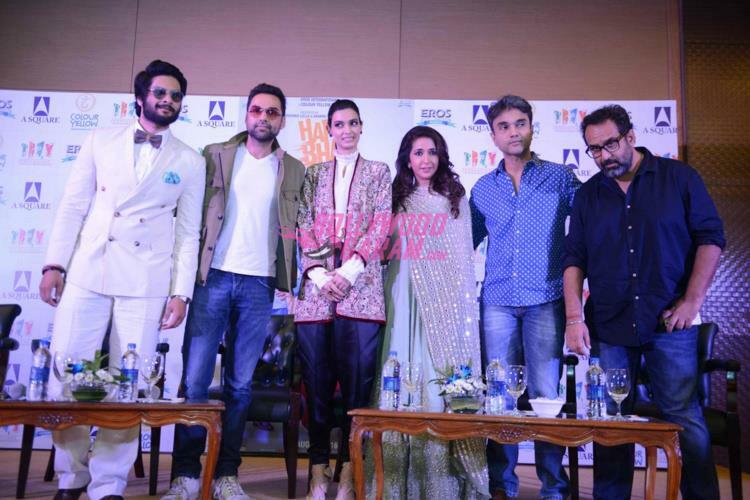 Actors Abhay Deol, Diana Penty and Ali Fazal promoted the movie ‘Happy Bhag Jayegi’ at a press event in New Delhi on August 17, 2016. The press event was also attended by producer Krishika Lulla. 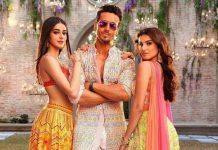 The movie is a romantic comedy movie directed by Mudassar Aziz and produced by Anand L. Rai and Krishika Lulla. ‘Happy Bhag Jayegi’ has hit the theatres on August 18, 2016.